It was unbelievably dark when we arrived to set up for our November breakfast this week – it felt like we were attending a dinner party! 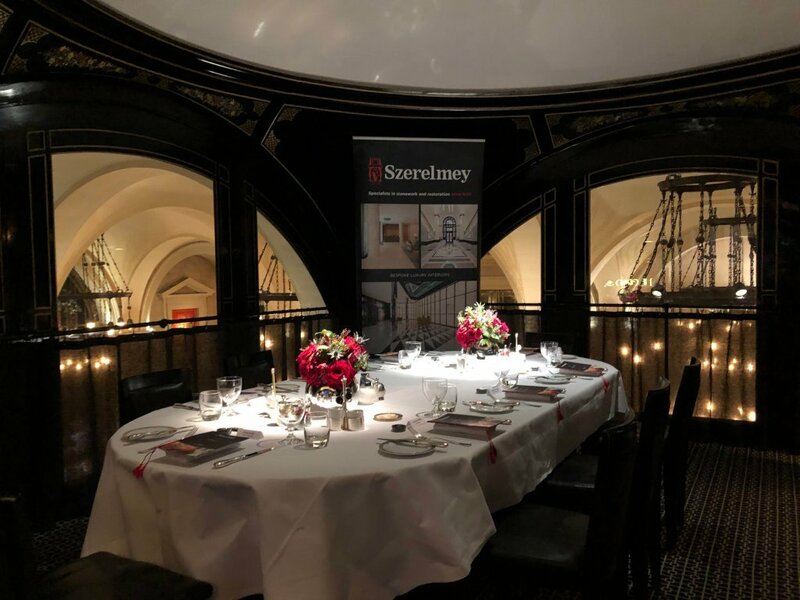 As ever the Wolseley, adjacent to the Ritz, proved a fantastic venue for our regular breakfast event, which takes place in their private dining room. We host around 8-9 breakfasts a year for a small number of guests and have found them to be a great networking event – small enough that everyone can speak to everyone else, but large enough to be worthwhile. Most of all, we like an opportunity to start the day with hearty breakfast!